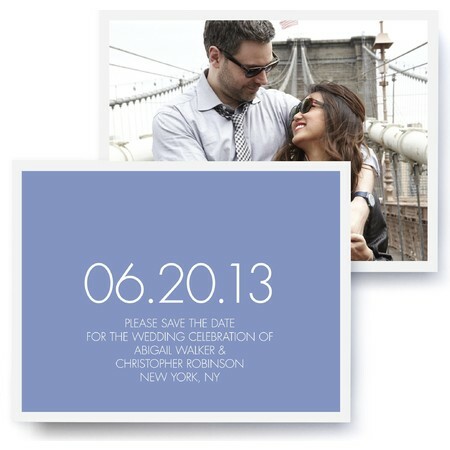 Your guests won't forget your special day when you send one of our customized and stylish save the date cards. Match your theme color and style from our wide selection of elegant, colorful and distinctive save the date cards. Customize everything, including the font, theme, color, shape and number of photos. Design exquisite wedding, anniversary, birthday party or any other special occasion save the date cards with ease. Choose the style that fits your own with our specially chosen icons and themes that include classic, modern, tailored, love letters, arbor, striped, decal and timeless options sure to make an impression. 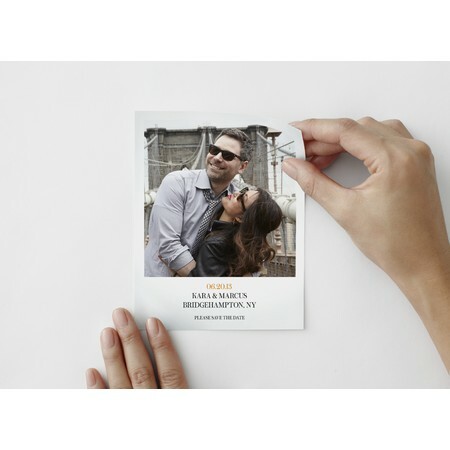 Pinhole Press save the date cards make it easy for anyone to remember your special day. Choose from different colors and styles. Go bold with bright colors or keep it elegant in black and white. 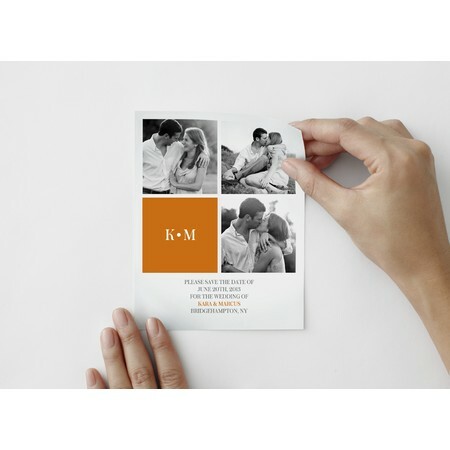 Cards and decals can be horizontal, vertical or square and can feature multiple photos. Save the dates start as low as $1.39 a piece.